An application layer DDoS attack (sometimes referred to as layer 7 DDoS attack) is a form of denial-of-service (DDoS attack) where attackers target the application layer of the OSI model. The attack over-exercises specific functions or features of a website with the intention to disable those functions or features. This application-layer attack is different from an entire network attack, and is often used against financial institutions to distract IT and security personnel from security breaches. To understand what a layer 7 DDoS attack is you must first understand what is meant by the application layer. There are seven layers in total, each fulfilling its own purpose in a connected networking framework called the Open System Interconnection Model. The short version being referred to as the OSI Model. In a nutshell, the OSI model is separated into seven layers that transport data up and down the chain, from the user, all the way to the physical server and back again. Each layer is its own protocol, responsible for carrying out its assigned function. 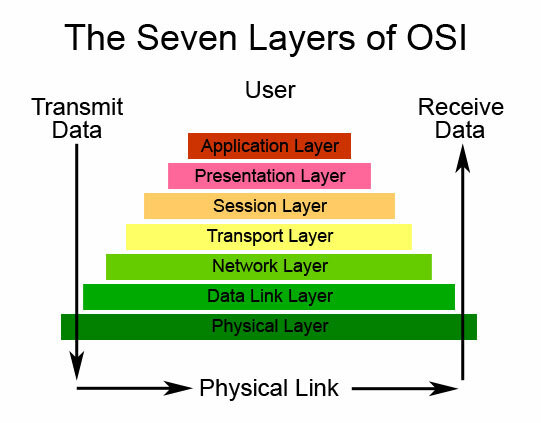 The seven layers of the Open System Interconnection (OSI) Model. 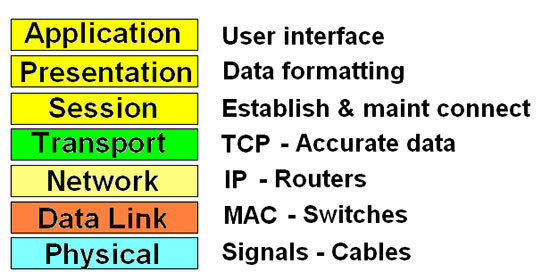 Layer functions of the OSI Model. As you can see from the model, Layer 7 is the application layer, the place where data both originates and returns. When you clicked into this article, this entire series of events occurred in the background. We classify Syn Floods, Ack Floods, UDP-based amplification attacks (including DNS, SSDP, NTP, etc) all as network-layer DDoS attacks. Basic HTTP Floods: Common and simple attacks that try to access the same page over and over. They generally use the same range of IP addresses, user agents and referrers. Block spoofed TCP attacks before they enter your network. Don’t let dark address packets pass your perimeter. Monitor self similarity in traffic. We hope we were able to provide some insights on the size and types of the Application layer (HTTP Floods) attacks we are seeing in the wild and help bring more attention to this type of threat. In the next post, we will introduce each part in detail.